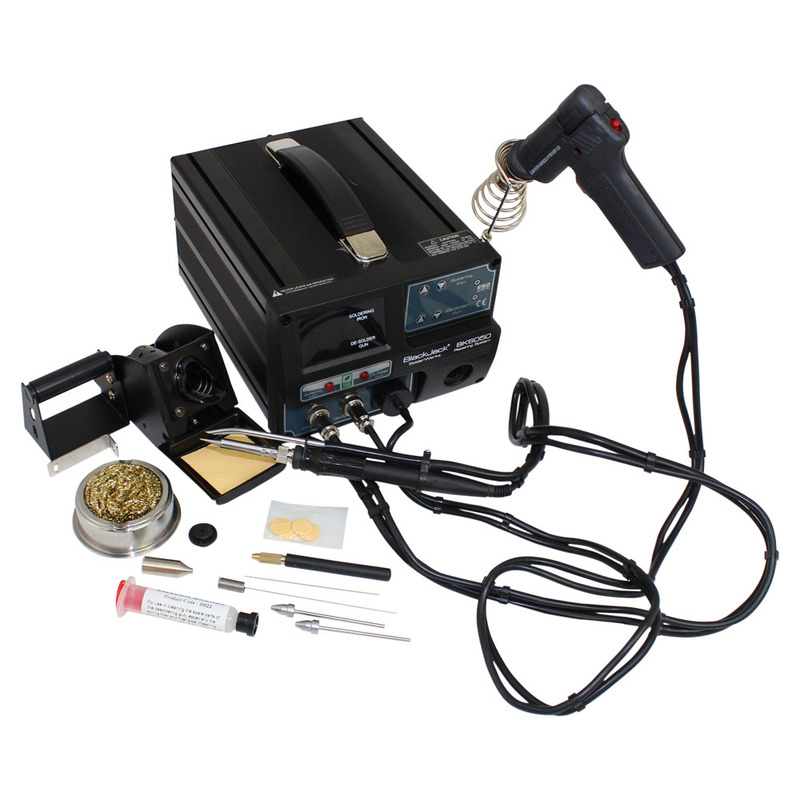 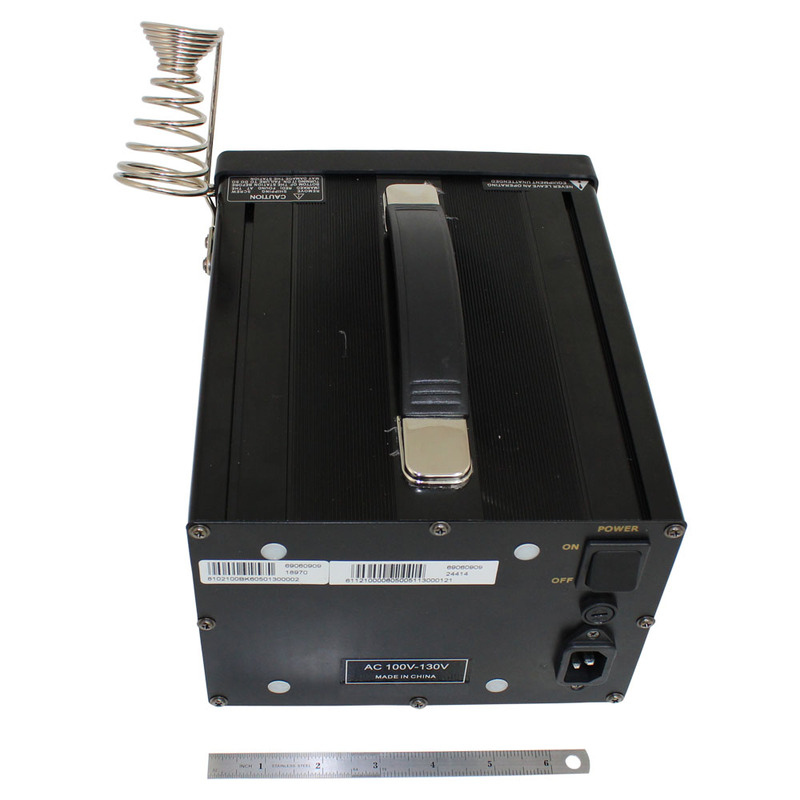 This BlackJack SolderWerks repair system provides a high powered 70 watt sunction gun, a 70 watt integrated soldering iron with an integrated smoke absorber all in one convenient package. 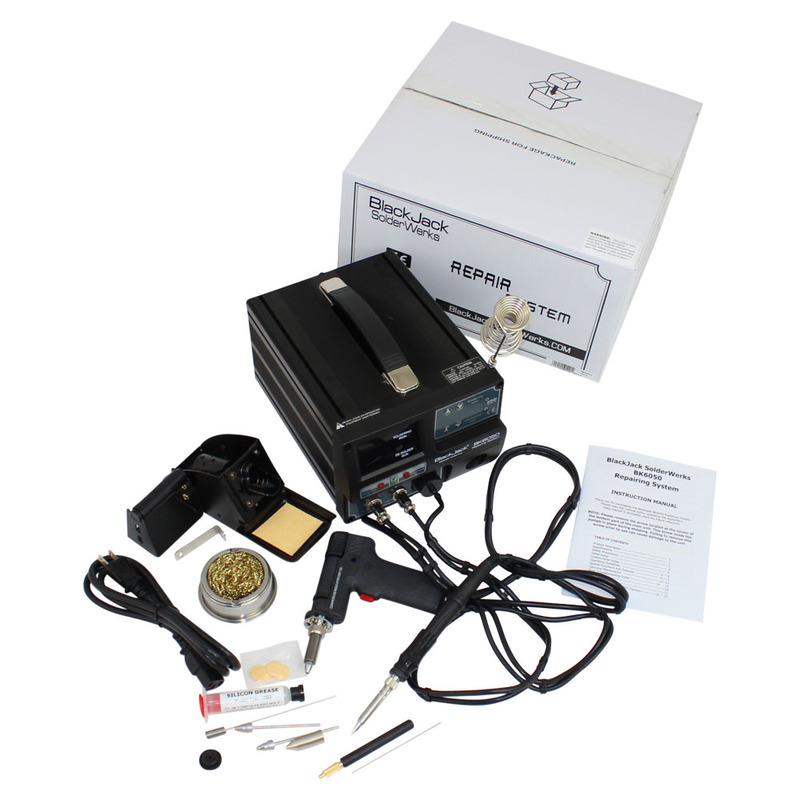 This is a dual port system and therefore allows simultaneous attachment of the desoldering gun and the soldering iron (unlike systems that force the user to physically switch the appliances). 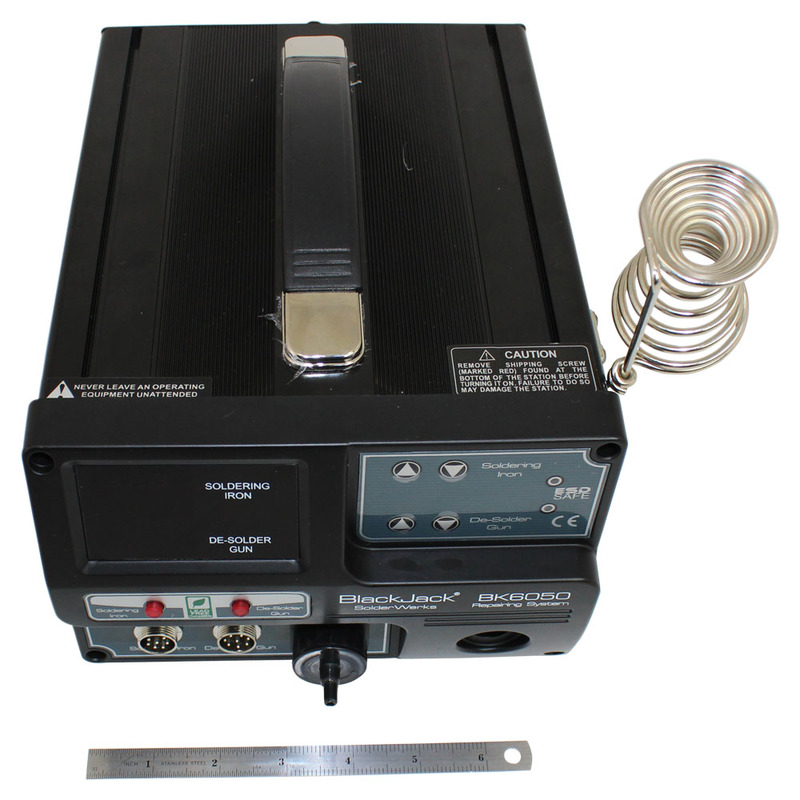 The BK6050 rework system also incorporates "AUTO SLEEP" feature which puts the unit into sleep mode when the unit is left unattended for a user defined period of time. 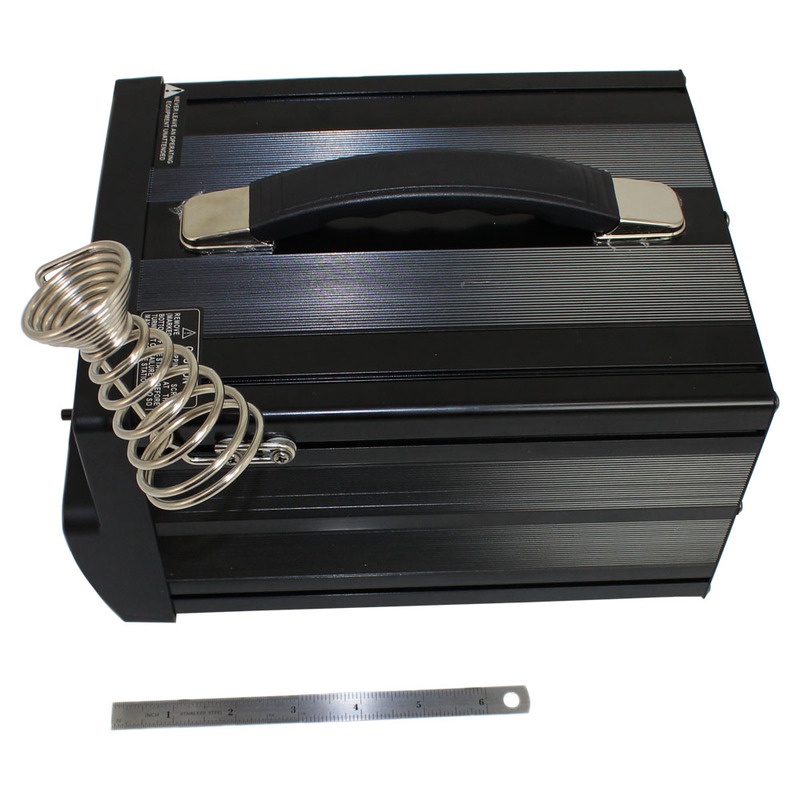 The auto sleep function may also be disabled. 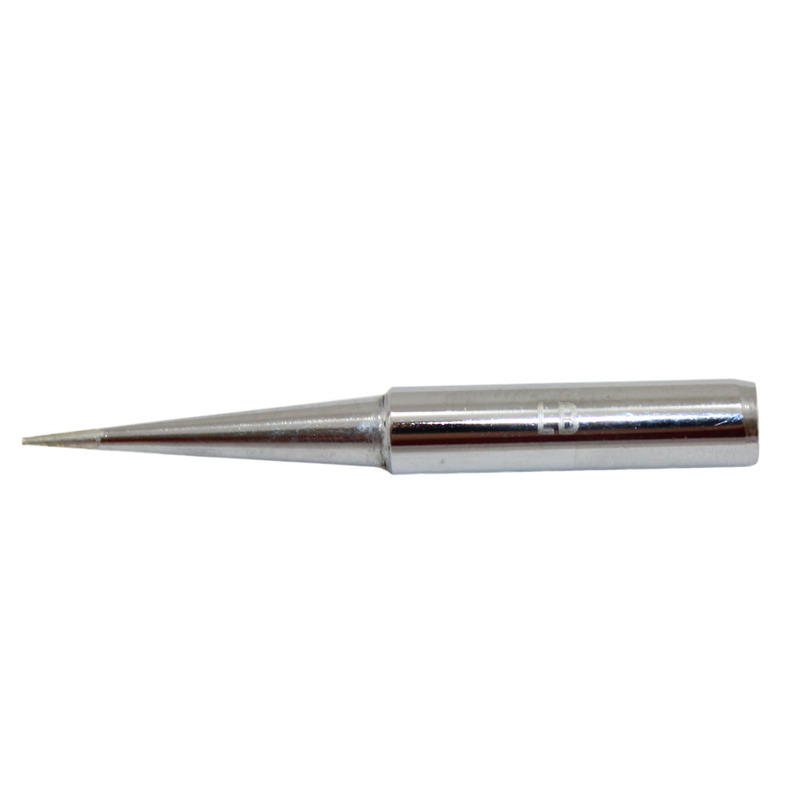 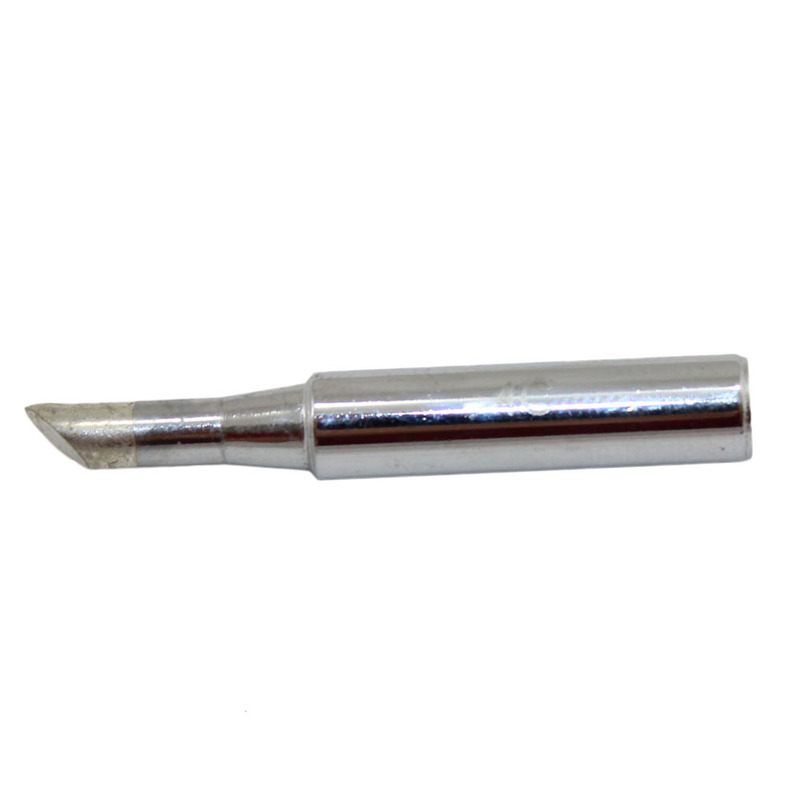 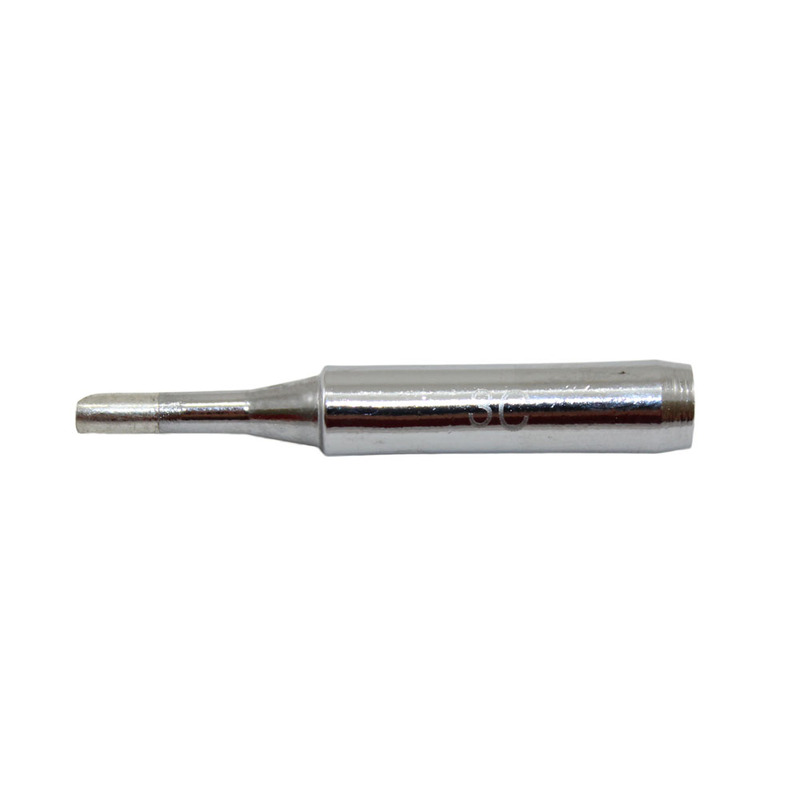 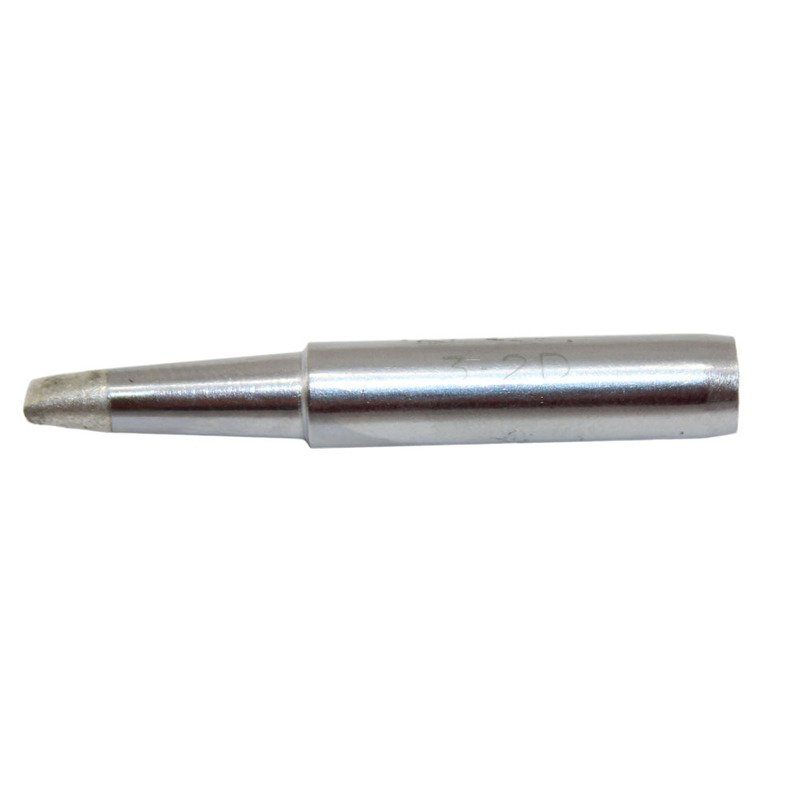 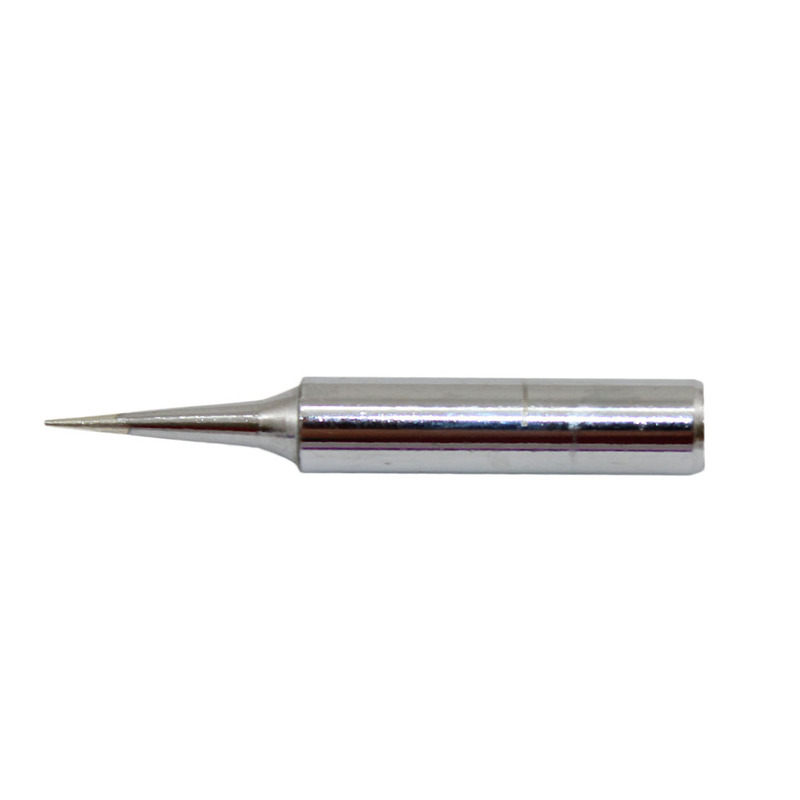 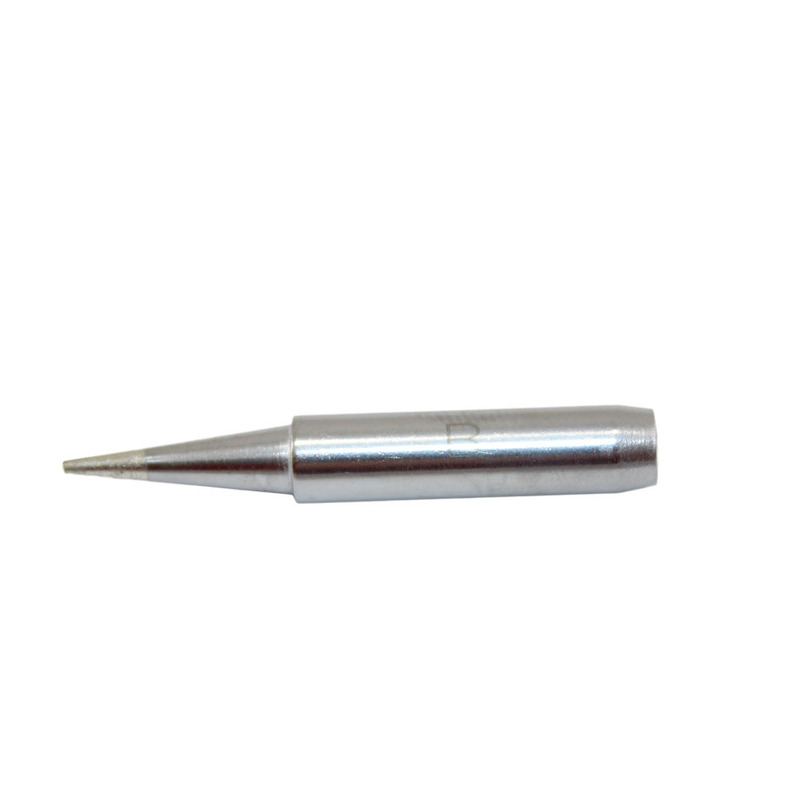 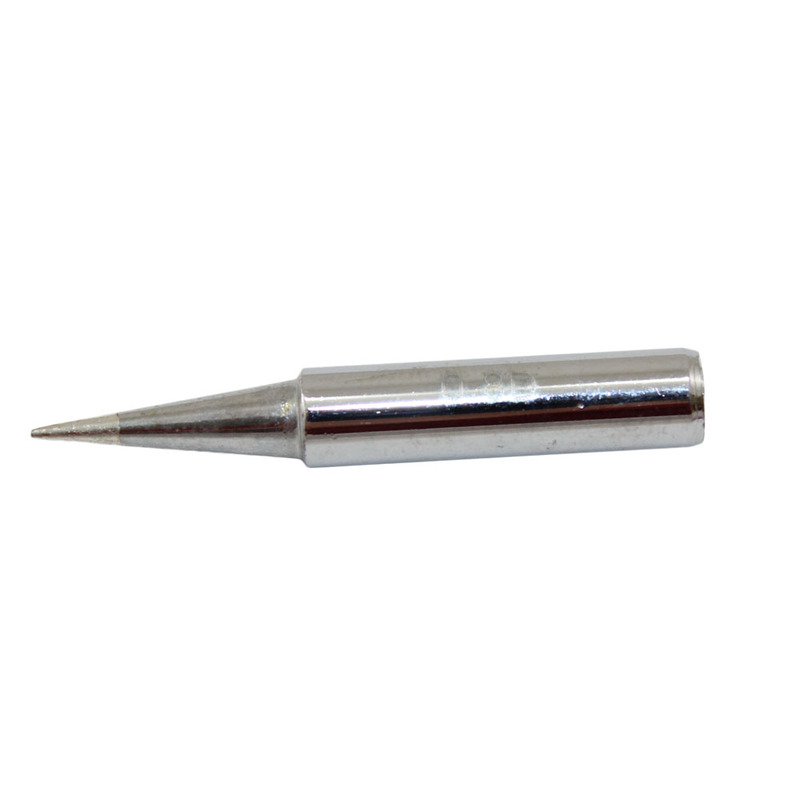 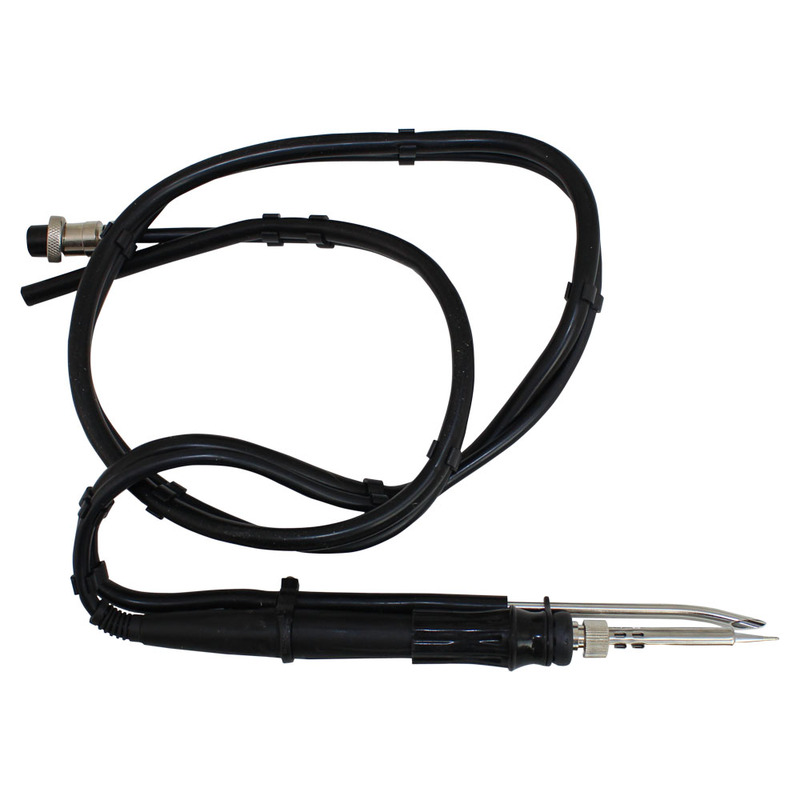 The soldering iron is compatible for use with traditiona tin/lead solder or, because of it's fast thermal recovery ability, with lead free solder also. 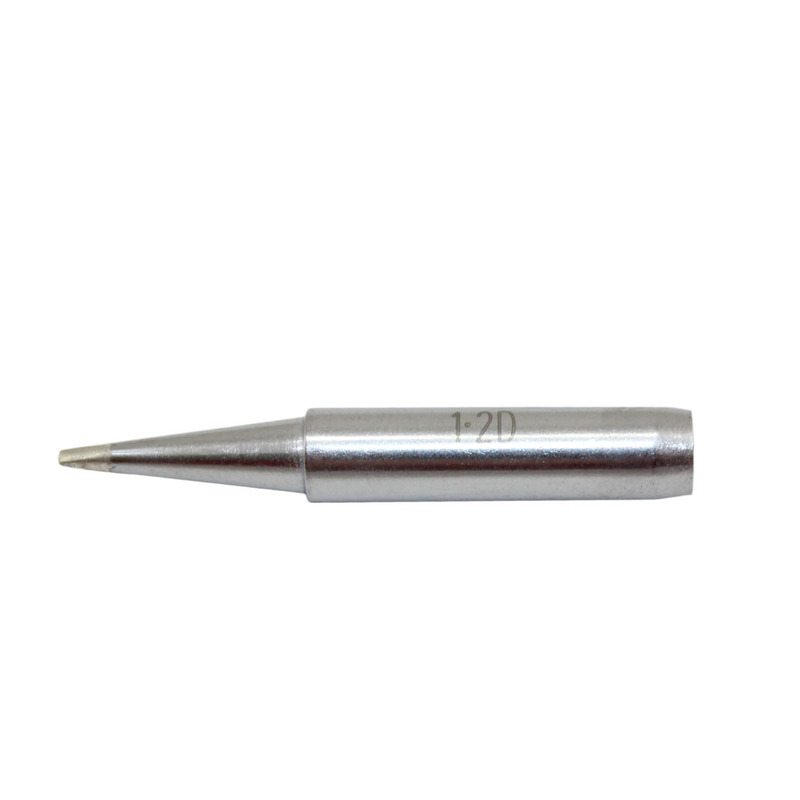 A "Digital Offset" feature allows the end user to calibrate the soldering tip with a few button pushes. 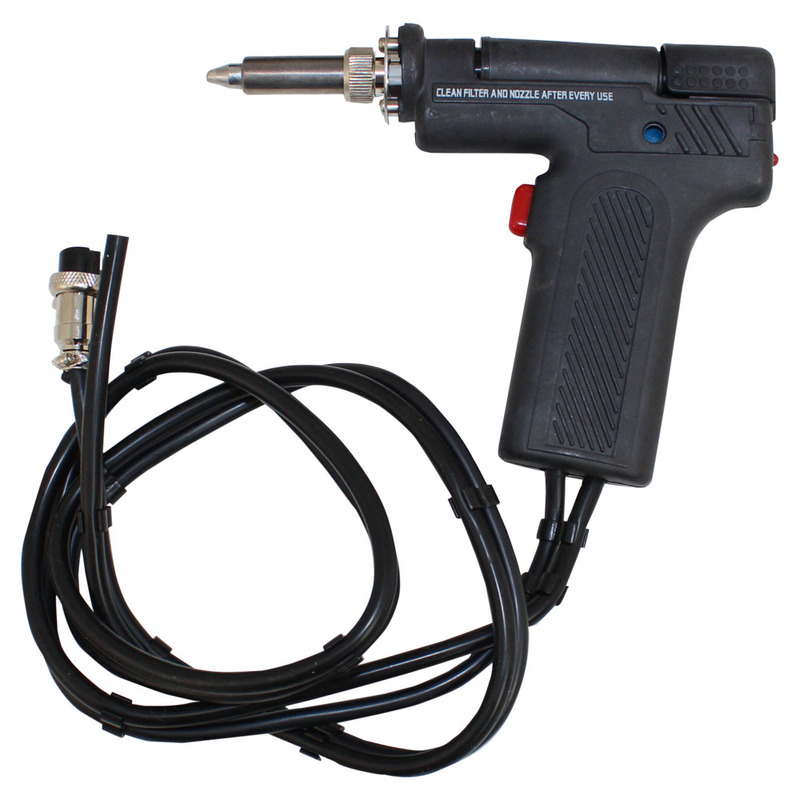 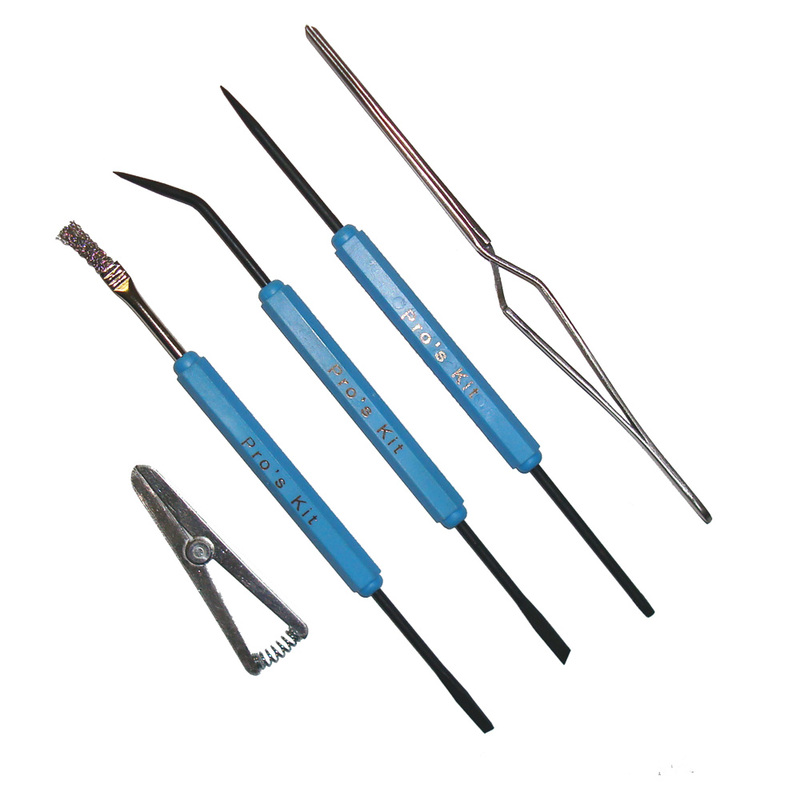 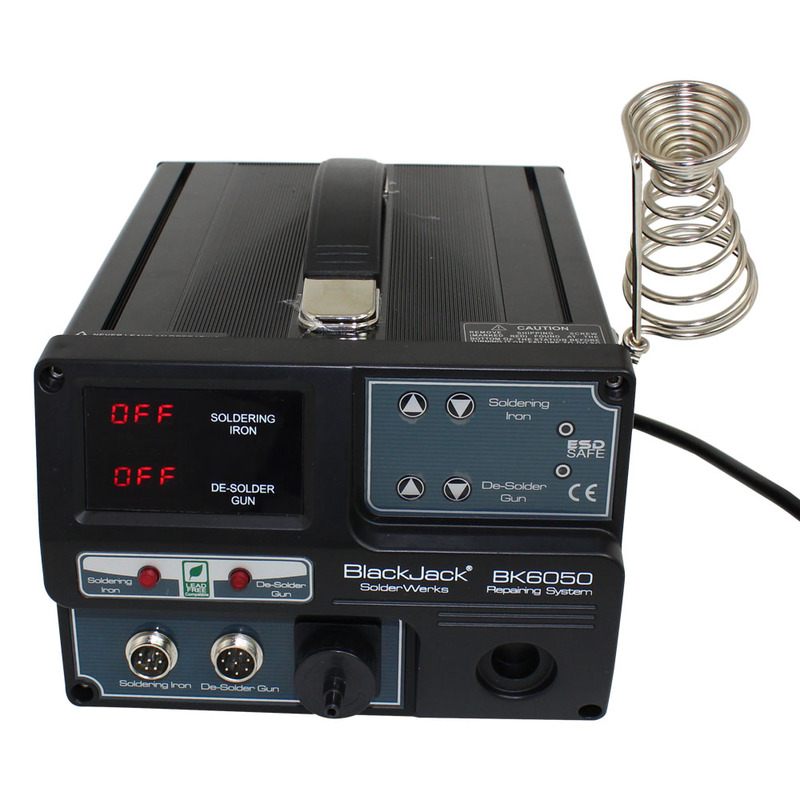 The BK6050 is a BlackJack SolderWerks product sold exclusively by Circuit Specialists. 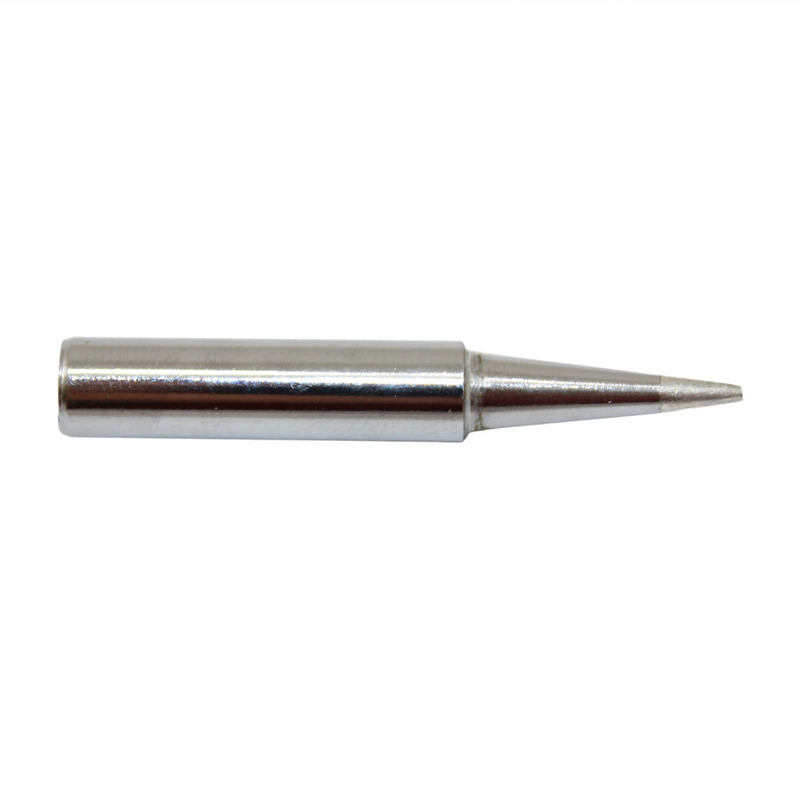 All products in this group are designed with superior features and performance characteristics and also boast a high tech finish not usually found in this price range. 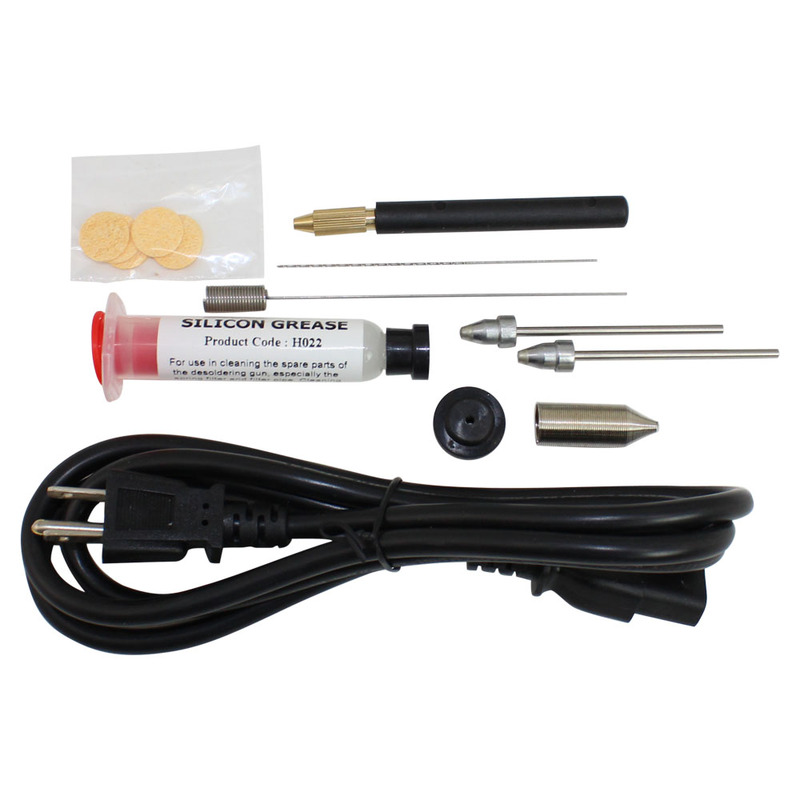 The desoldering pistol features fast heat up speeds and a powerful diaphragm pump that provides easy and efficient desoldering. 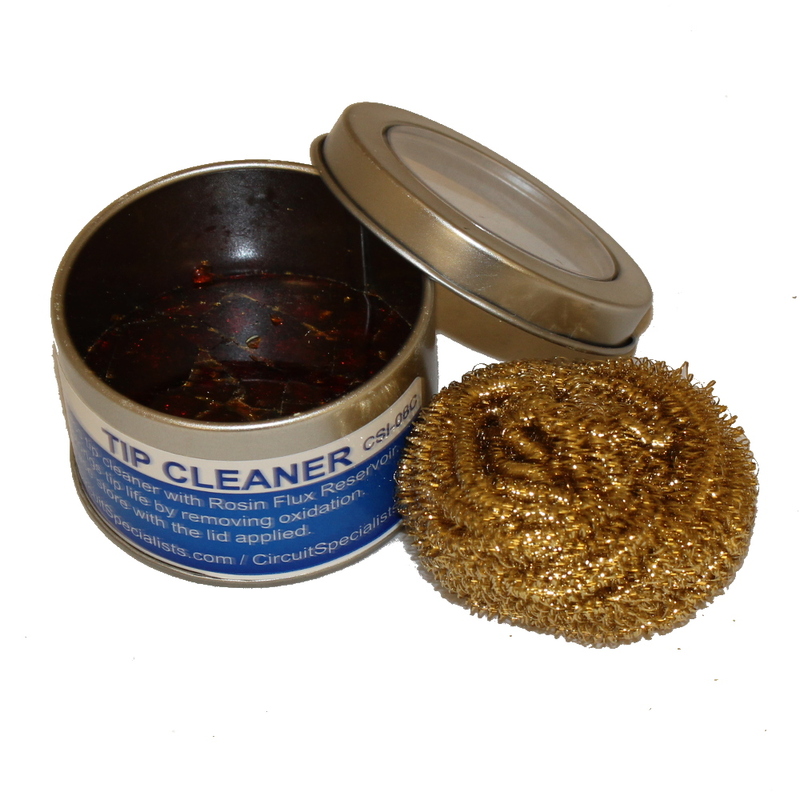 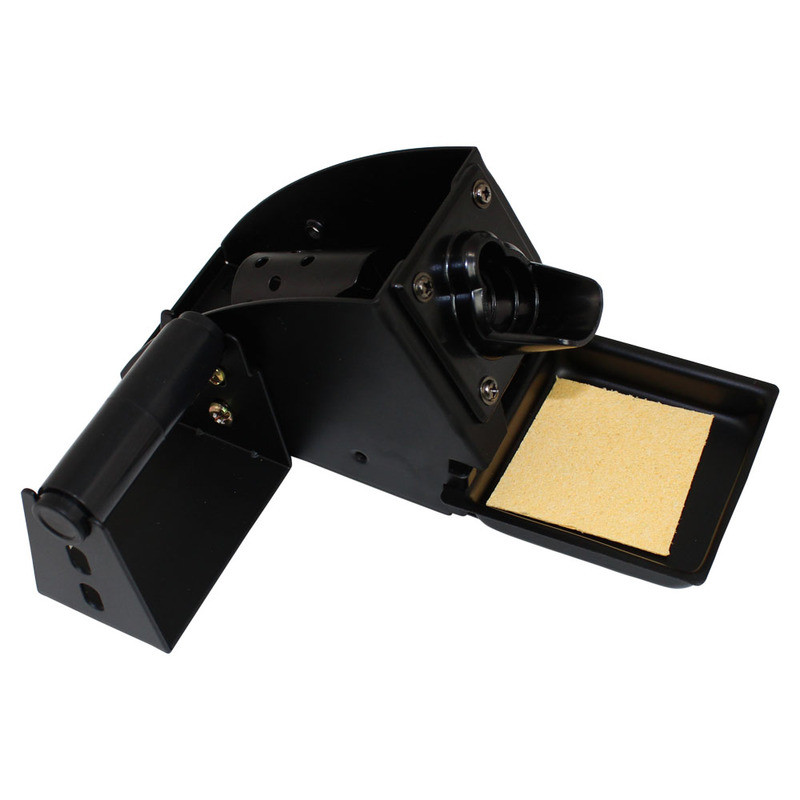 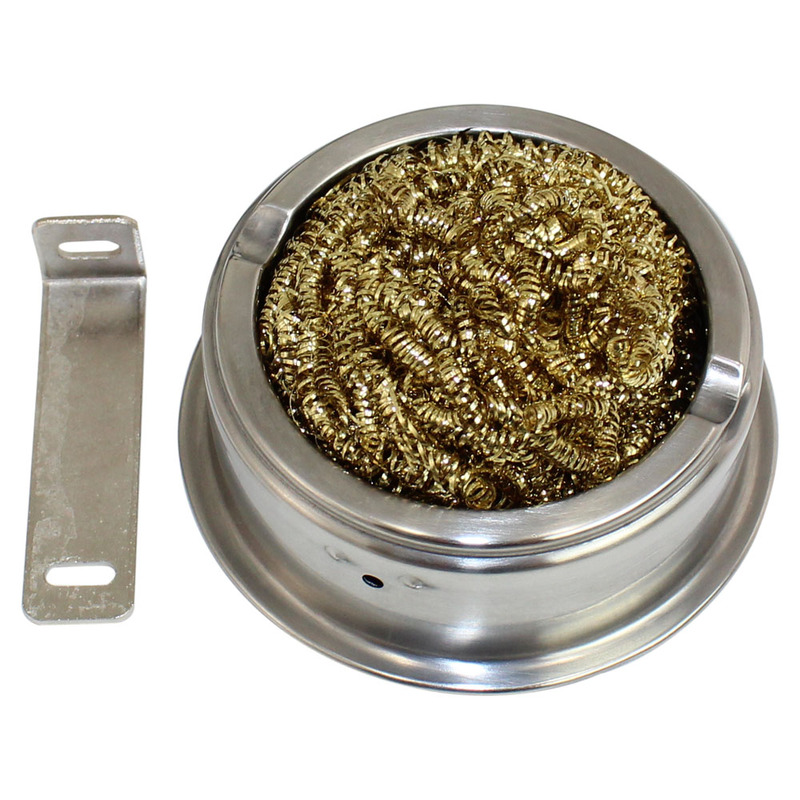 The integrated smoke absorber efficiently filters harmful fumes while using the soldering iron.